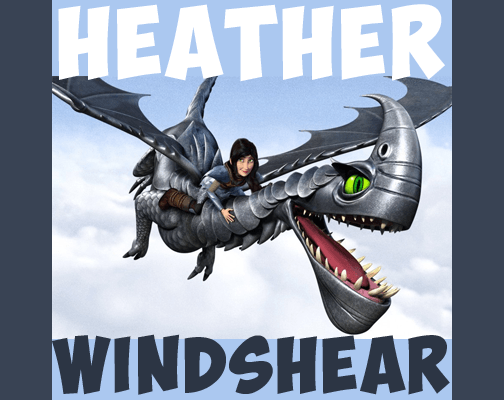 Learn how to draw Heather and Windshear from How to Train Your Dragon. We will guide you thru the seemingly difficult steps of drawing the dragon and Heather. We make it easy for you to draw them. Learn how. 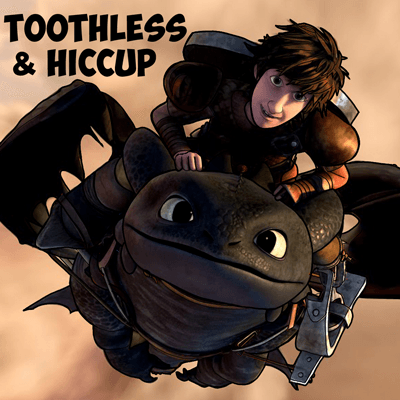 Learn how to draw Hiccup riding on Toothless' back with the following easy-to-follow, step by step drawing tutorial. We will guide you thru each step by showing you easily with geometric shapes, letters, and numbers. Learn how to draw Astrid Hofferson from the popular movies How to Train Your Dragon and How to Train Your Dragon 2. I will guide you thru the steps of composing a black and white drawing of her. She is a complicated 3D creation that was created on a computer, so making a line drawing out of her is a bit complicated. But I will try to make it as easy as possible for you by breaking down her complicated shapes into simpler geometric shapes, letters, and numbers. Have Fun! 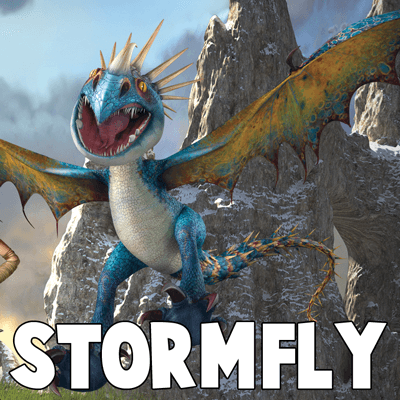 Learn how to draw Stormly, a Deadly Nadder, from How to Train Your Dragon 1 and 2. He is Astrid's great bid dragon and is forever faithful to her. I will guide you to drawing Stormyly with Simple, step by step instructions that you will be able to follow. 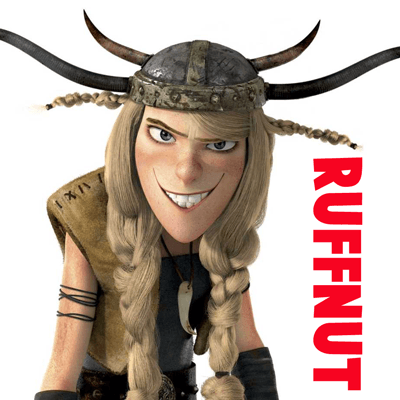 Today you can learn how to draw Ruffnut Thorston from How to Train Your Dragon 2. She is the flirtatious young woman who is always batting her eyes as the good looking men in the movie. I will guide you to drawing Ruffnut with simple to follow steps. Today I will show you how to draw Hookfang from How to Train Your Dragon 1 and 2. 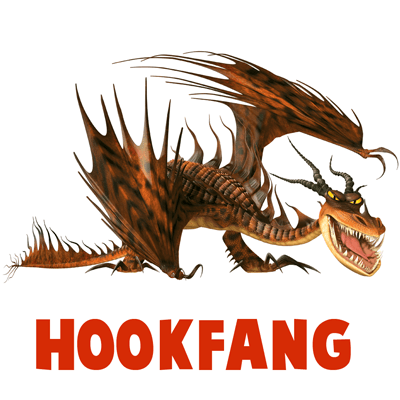 Hookfang is a Monstrous Nightmare and is huge with a 68 foot wingspan in the movie. I will guide you to drawing him with simple to follow, step by step instructions. Learn how to draw Terrible Terror from How to Train Your Dragon 1 and 2. 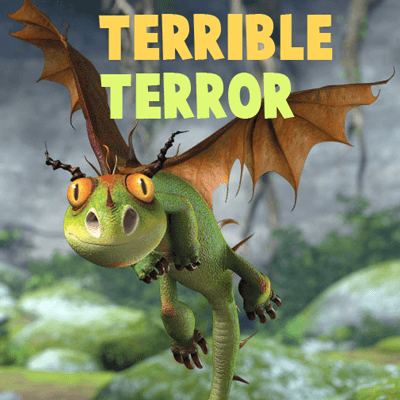 Terrible Terror is the adorable dragon that is the size of a house cat. He isn't that difficult to draw...I will guide you thru the simple steps with easy to follow geometric shapes, letters, and numbers. 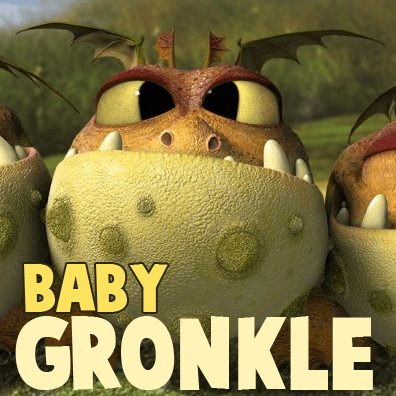 Today I will show you how to draw a baby Gronckle ... the bulldog-like dragon from How to Train Your Dragon 1 and 2. He is adorable and not too hard to draw. I will guide you thru the steps of drawing a baby Gronckle with easy to follow steps. Learn how to draw Hiccup Horrendous Haddock the Third from How to Train Your Dragon 2. This is the adult version of him as a 20 year old man. 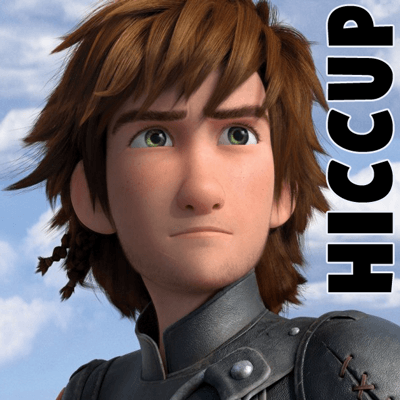 I will guide you to drawing Hiccup's face with simple to follow, step by step instructions that you will be able to follow. How to Train Your Dragon is a great cartoon movie about Vikings fighting and killing dragons....until one of the kind-hearted Vikings learns to love one of the dragons, Toothless (a Night Fury dragon). 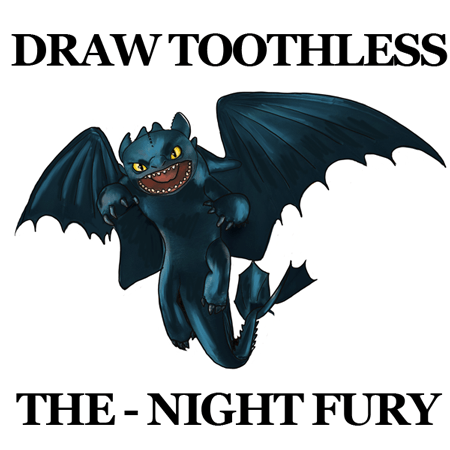 I have put together an easy step by step drawing tutorial that builds up Toothless' form with simple shapes.